BMW R&D Chief: "[Electric] Vehicles of our competitors are nothing but pilots"
In an interview with AutoGazette, BMW’s Chief Development Officer Klaus Fröhlich commented on the electric cars of competitors, such as Mercedes and Audi. In a long and interesting interview, Fröhlich goes into detail about BMW’s approach to electromobility compared to the industry. 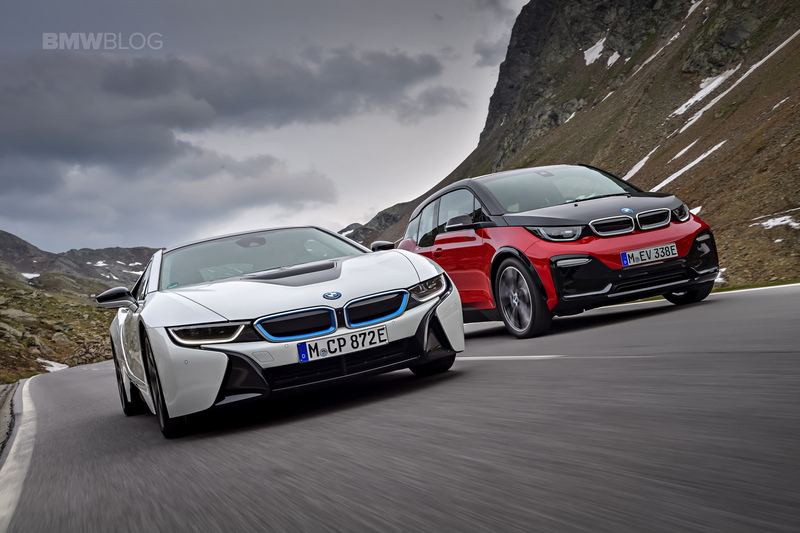 For example, the R&D Chief says that BMW were pioneers with the i3 and i8 which has helped the company create a competence program for lightweight technologies such as CFRP, e-motors and power electronics as well as battery technology. Furthermore, Fröhlich sees the upcoming competitor’s electric vehicles as “nothing other than pilots”, project for collecting first-hand knowledge. Without calling Mercedes EQC and Audi e-tron by name, he puts the two electric SUVs of German premium competition on a completely different level than the BMW iX3. Just like the 2019 MINI E, the iX3 from 2020 and the i4 will also use the fourth generation of BMW electric drives. From 2021 onwards, the fifth generation of the BMW drivetrain architecture will be seen in the iNext vehicle which will be one of the two architectures within BMW Group and the future for the company, both in conventionally-powered vehicles and in electric cars. For the next two years, Fröhlich expects further allegations that the BMW Group has overslept on the topic of electromobility. For the future, Fröhlich announces that it will offer all BMW and MINI electric cars with at least two different sized storage units. Just like classic cars with combustion engines, the customer can then decide which level of performance and range he actually needs and wants to pay for. As we said, the interview is quite extensive and full of interesting quotes, so feel free to click here for the Google Translated version.